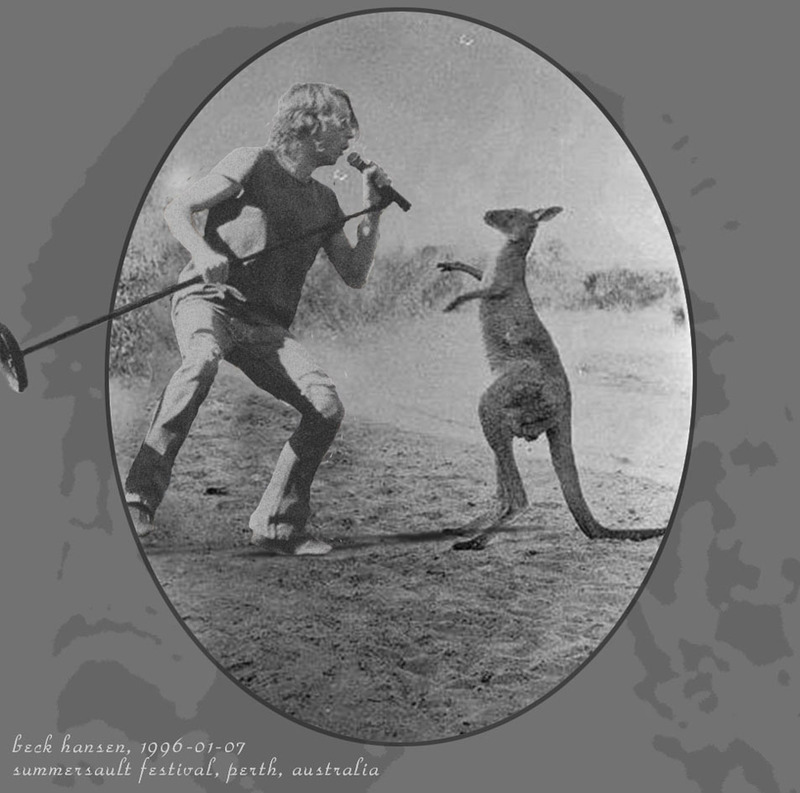 Beck was a part of Summersault Festival, a roving festival that went around Australia around the new year in 1995/1996. Beck came on right after Sonic Youth and covered their "The Diamond Sea" as a sort of transition. 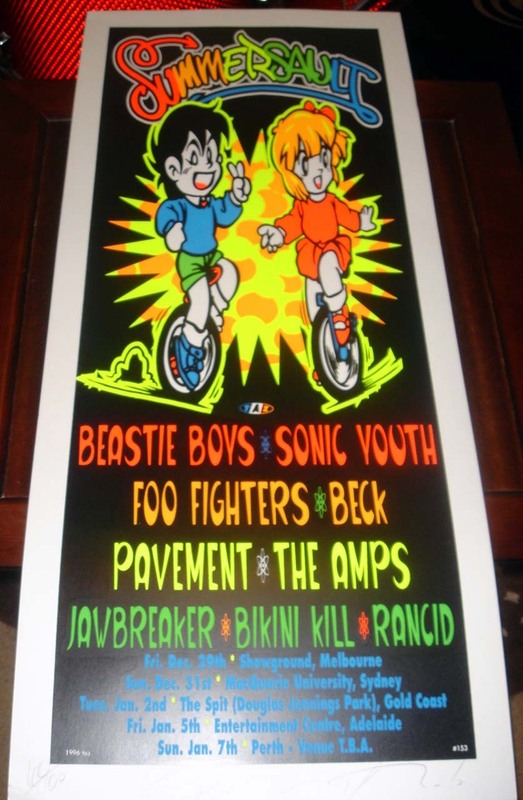 The Beastie Boys played after Beck and joined him as he beatboxed for them while they did "Posse in Effect" before Beck did some solo beatboxing.